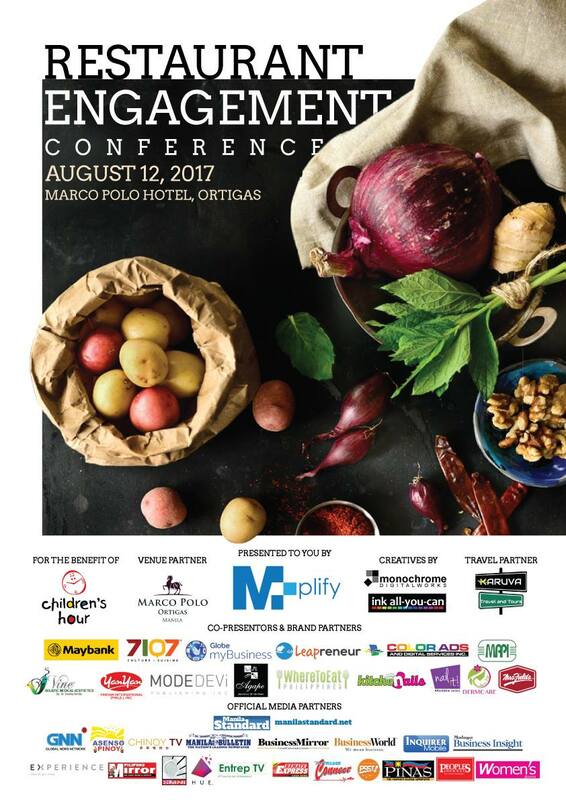 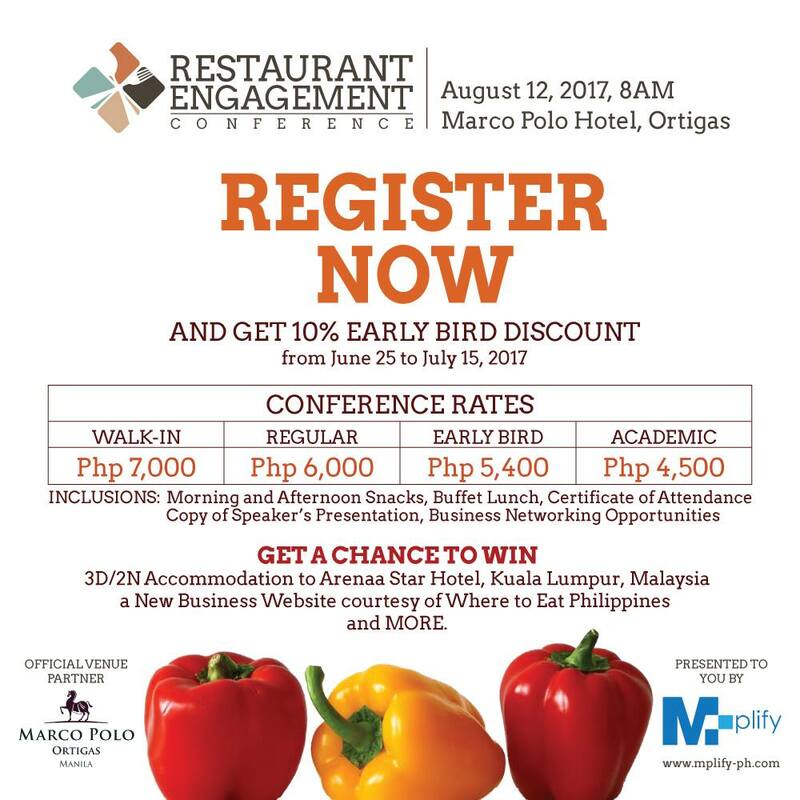 Mplify is grateful to its generous Sponsors and Strategic Partners: Maybank, Globe MyBusiness, 7,107 Culture + Cuisine, Agape Pastries & Tartines, Mrs. Fields, Kitchenails, Mode Devi, Leaprenuer, Ink-All-You-Can, Karuva Travel & Tours, Where To Eat Philippines, Nail It!, Color Ads and Digital Services Inc., MAPI, YanYan International, and Derm Care. 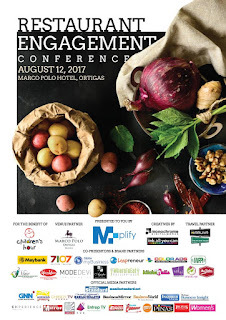 And to our Media Partners: Manila Standard, manilastandard.net, Global News Network (GNN), Asenso Pinoy, Chinoy TV, Manila Bulletin, Business Mirror, Business World, Inquirer Mobile, Experience Travel and Living, Business Insight, Pilipino Mirror, SMNI, HUE Channel, Entrep TV, Remate Express, The Village Connect, Psst!, Pinas, Peoples Journal, and Women’s Journal REC is dedicated to support Children’s Hour as its beneficiary to help One Children One Hour at a time. 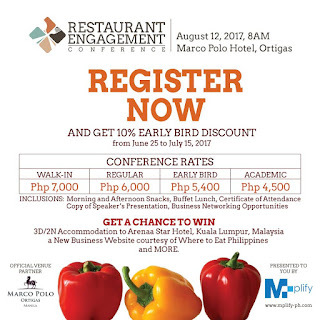 For othe inquiries, you may reach us thru our mobile numbers: 0998.887.6063 / 0977-3597602 or email us at mktg.mplify@gmail.com.